I am a trained Teacher (I earned a Bachelor degree in education) and a Researcher (with M. Ed. Degree in Educational Research and Evaluation earned in Indonesia, 2017) and in that graduate study program field I got equipped with many applied statistics data handling and data analyst skills. During my graduate studies in Indonesia, I fulfilled my long dream of being able to make animated cartoons for kids and advertising industry: I took a 2. 5-month course for Adobe illustrator, premiere pro, and After Effects. I have been a government employee (teacher and lecturer in universities) for 8 years, run a consulting service ....but I remained broke....I need something new=Making Money Online, and WA said " Anyone Can Accomplish Success Online"....I cling on that. Thank you for the follow!! What a wonderful background that shows your will!! I love that you did animated cartoons-that would be so interesting! I would love the creative aspect. I'm happy to have you here with us at WA and am sure you will find success here! I believe our greatest successes lie in the things God sees as good and the path can be full of twists and turns. May doors continue to open for you and bring you all of God's greatest blessings!! Thanks for following me. Good to see from your profile that you were able to fulfill you dream of being able to make animated cartoons for kids and advertising industry. I think this is great and it's a skill you can leverage in your vlogs and blogs to make a difference. It is very nice to meet you and thank for the follow. I am following you back! Welcome to the WA community! I see you have begun your training with Kyle. Just make sure that you follow his training step by step. If you ever need any help we here in the WA community are here to give you a helping hand. So, if you ever have a question about anything, just put it out here in the WA community and someone will answer your questions promptly. Thx for your encouragement....i'm so far fine...except the pasting affiliate links on my website....crying!!! Hi Oscar! Thanks for follow! I am also following you. Glad to have you onboard! You have a very big and helpful family here at WA! I just read your profile. Click on my picture here to read my profile. WA will teach you everything you need to know about making money online. Welcome to WA and congratulations on your accomplishments. I believe you can accomplish success on line. You are in a community of like- people here at WA. You can do it, Just follow the training and seek help when you need to. Also be willing to give back. Hi Oscar, it's great to meet you and thanks for adding me to your network of friends. Put in the time and work following the teaching here and I'm sure you can make this a success, just have patience it will work. Hello and welcome to our Wealthy Affiliate community. 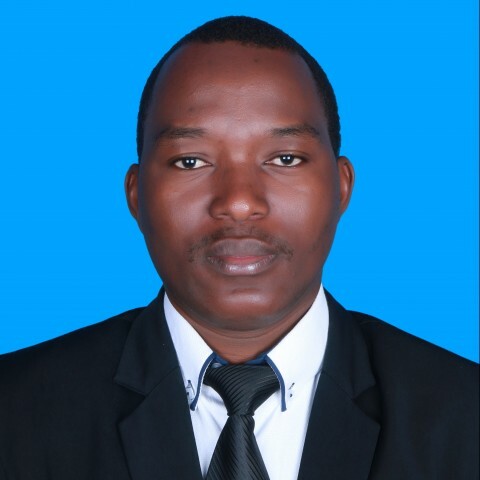 Good day to you, Ndayizeye, my name is Ken and I welcome you to WA and thank you for the follow. I'm following you back. Do you know the story of the race between the tortoise and the hare? The tortoise won the race over the rabbit. Why? Because he was methodical in his approach. If you desire to grow an online business then you also must be committed and methodical in your approach. Every day that you add content to your website, the closer you get to getting ranked in the search engines, which, by the way, are your connections to the world. The search engines bring you traffic - this is where you monetize your site to turn all this traffic into customers. I look forward to working with you and helping you whenever you ask. I wish you much good fortune on your online journey. Welcome to Wealthy Affiliate, and thank you for the follow, I am following back now as well. Anyone can accomplish success, and I know that you can do it! Start by following the training, applying the lessons you learn, and asking questions when you get stuck. Once you get the hang of it, you'll reach success in no time! Hello Ndayizeye,♫Welcome! I am so pleased you found WA. Nice to meet you ツ I wish you a lot of learning pleasure and fun at WA. Thank you for adding me to your network. 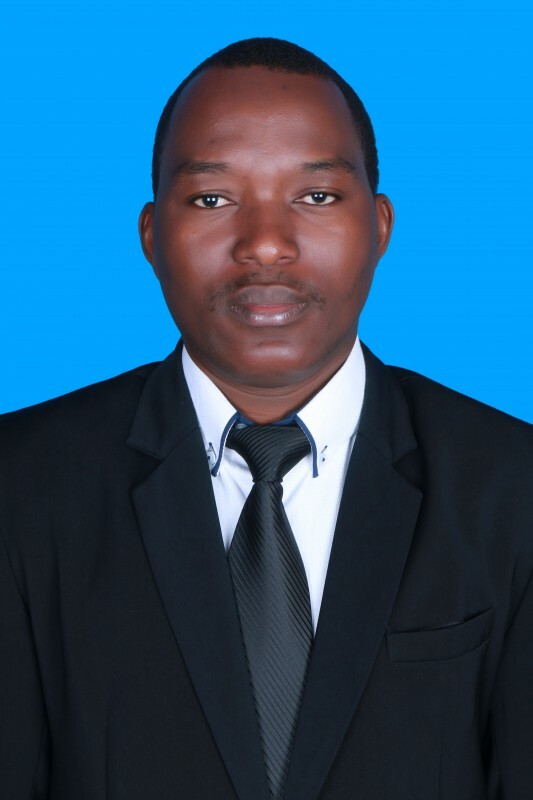 Welcome to Wealthy Affiliate, Ndayizeye. Great to have you here in our community. First, congratulations on becoming a Premium Member. Thanks for the follow Oscar. It’s nice to meet you and feel free to connect with us further on the social networks shown at the bottom right of our profile. Thank you Oscar for the Follow. I am following you back. You are rocketing along I see. Well done. I look forward to hearing of your breakthroughs during the year as you study up the material and put what you can into action. Good thing in WA is you can go at your own pace. Best community in the world, safe, informative, helpful and encouraging. Have a wonderful 2019 with WA. What would be friends for on WA if I don't follow good fellows? Happy to meet you here....hope the network gonna benefit both of us! You are in the place to be for succeed. will enjoy yourself by working among us. You DID it! That's GREAT! Upgrading at the start of a new year is like a fresh start on the road to success! Congratulations and I wish you all the very best in the months and years to come! The training will help you immensely. It sure is. Enjoy the journey! Hello Ndayizeye and welcome to Wealthy Affiliate!